To a childs ear, mother is the most magical word in any language. 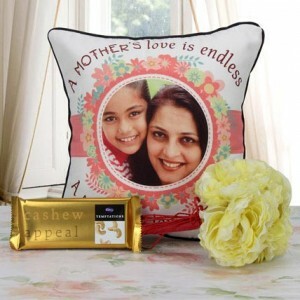 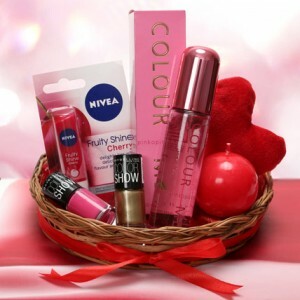 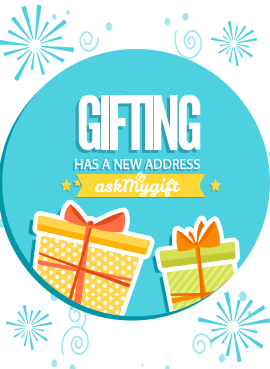 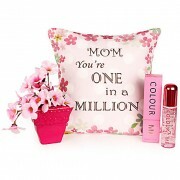 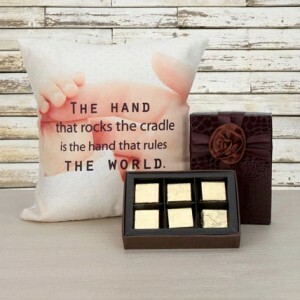 So make it super special for your super mommy this Mothers Day with an amazing gift hamper from Ferns N Petals. 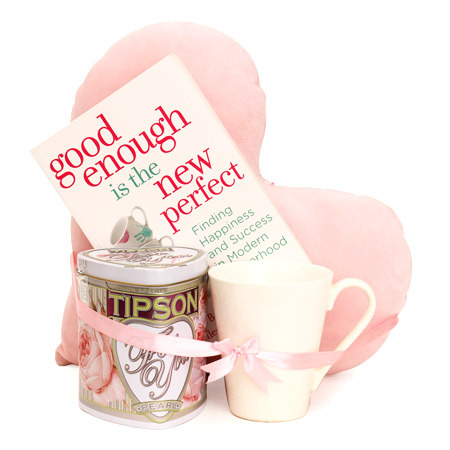 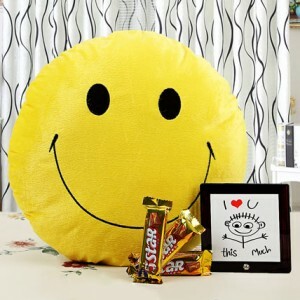 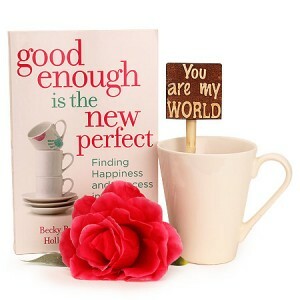 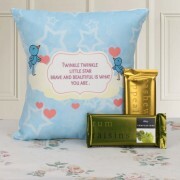 Get a hamper of 12 inches pink heart shaped cushion along with 75 gram Tipson Pearl Flavoured Green Tea, Good Enough is the New Perfect novel and a white ceramic coffee mug and make her smile with love for you.